You must make reservations at least 5 minutes in advance of the time at 31 Club. Free Parking is plentiful at the 31 Club. We also offer FREE parking and shuttle service to and from Shea's and Kleinhans when you join us for dinner before your show/event. South Elmwood Ave and S. Johnson Park bus stop. Delaware Avenue and N. Johnson Park bus stop. Live Music every Friday, and Saturday. See the Events section of our website for more information. Our banquet facilities are well suited for a variety of events to meet the needs of both our private and corporate clients. 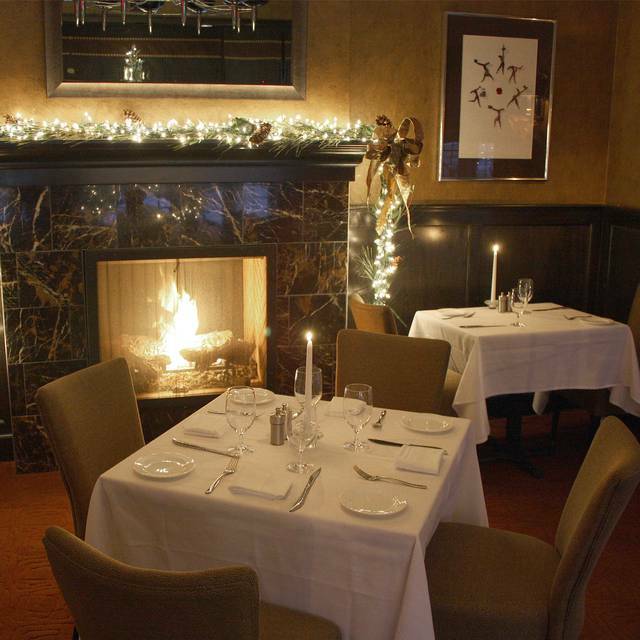 We can easily accommodate parties of up to 100 guests. 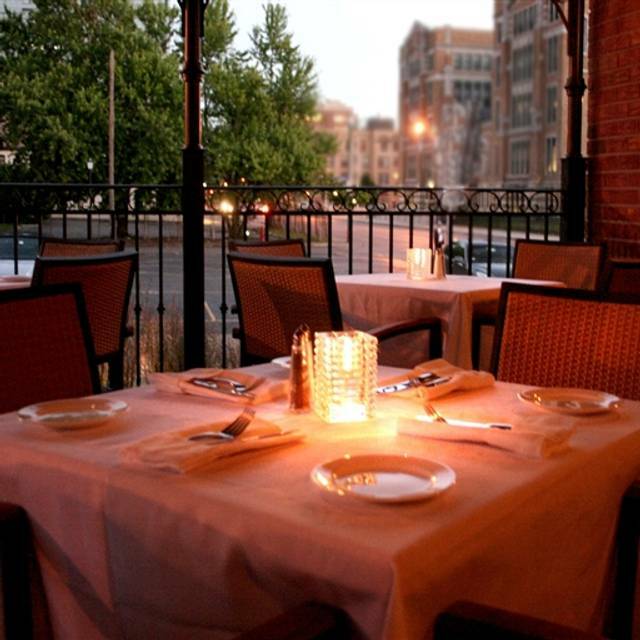 Seated at the corner of South Elmwood and North Johnson Park, the 31 Club is one of Buffalo's finest restaurants located right in the downtown area. From the swanky bar, to the spacious dining and private banquet rooms, a classic name made famous in the 1940s returns to its original, rightful home with a fresh, fashionable face. 31 Club carries on the tradition as a hot spot for who's who in the city and is one of the best places to eat, drink, and be seen. Treat your mother, grandmother, wife, or any other mom you know to our elegant brunch buffet on Mother's Day! Our menu will be posted soon. Join us for our fabulous Easter Brunch Buffet on Sunday, April 21st. Our Easter menu will be posted soon. My wife and I dined there on a Monday evening which explained why it was so quiet. I think there were only 5 other people dining at the same time. But we had a wonderful meal and a chance to talk without shouting. My Delmonico steak was perfect, and the lobster bisque was also tasty with large chunks of lobster (some places you get shredded pieces and you can't always be sure if it is really lobster). We would go back there again for certain. We had an excellent experience. We have been going here for years. The staff has a high turnover rate and as a result, the various aspects of quality vary. The current chef's offering for this meal was quite good. The 1st course of the cheese and meat plate for two was exceptional - we would have preferred spreadables with it such as mustard, honey, jam, etc. The toasted bread was excellent. The main courses were a mixed review. 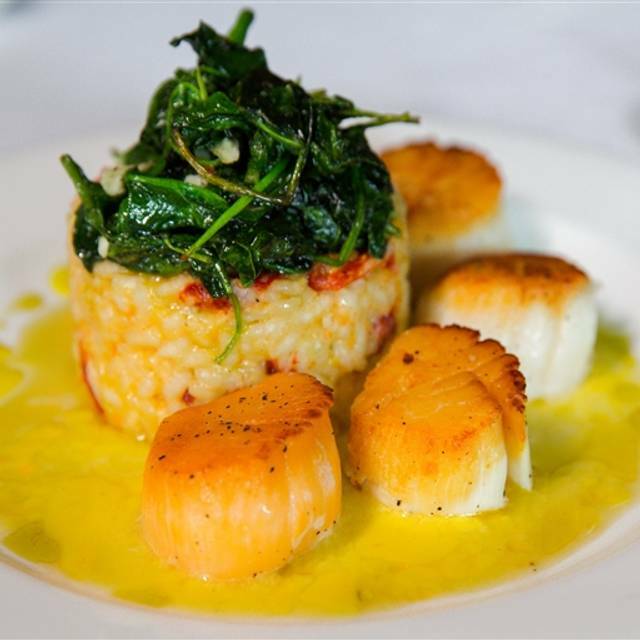 My scallops were perfectly done, but the risotto could have been improved. My standard for risotto comes from Cap de Maison in Saint Lucia which is much creamier (I think because of the cheese) and softer on the palette. My wife's pork chop was cooked to a perfect color, but it was salted a little too much. Our waiter was quite attentive without being too present. At first I found him a little too stiff, but I chalked that up to me being too fussy. He had an excellent fry sense of humor and I really came to appreciate him by the end of our 2 hour dining experience. I will continue to return to the 31 Club, but it is not in my top five for the Buffalo/St. Catherine's marketplace. Wonderful food, wine and service. Thank you 31 Club for a truly delicious meal. Horrible experience which was super disappointing as we usually enjoy this restaurant. Sat at our table at 8:15 and food came after 10pm! With no explanation. Our waiter was not a good one. He kept forgetting what we ordered and our drinks. We waiting almost 2 hours to get our entrees. Cocktails, appetizer and food were excellent. Our waitress, Crystal , was helpful and exceptional. We really enjoyed our desert, Strawberries Romanov 😎. Delicious food. Very slow service perhaps due to frequent cigarette breaks taken by our server. so I would warn someone about the slowness and occasional cigarette smoke from the patio filtering into the dining room. Love going early to have a drink and or app pre diner at the bar some nights have live music. Bartenders are always great. Never been disappointed with food or service. Salmon dinner was fabulous !!! Hostess wonderful - I was on crutches and amazingly accommodating ! Food was served less than hot but when hostess noticed immediately corrected and returned wonderfully prepared - absolutely the best Salmon I have had ( and I order it a lot ) waiter was fine but could have been more attentive to details ( bread and wine ) over all a most enjoyable evening. I am anxious to return !!! Food was excellent! Definitely will be coming back. Our server was sweet. But our orders got messed up in kitchen. Which made the restaurant lose out of cost of two appetizers and larger tip. FOOD AND SERVICE WAS AWESOME. LIVE MUSIC ON WEEKENDS! Used a Groupon. I ordered the scallops. Had to send back. Got the French onion soup as a replacement. Quite salty. This is our second visit to 31 Club, and we had a really nice time. The wait staff is very attentive and friendly. We did not use it, but they have a shuttle to Shea's as a service. We will definitely come back. The food and service were good. I thought there was free refills on pop until I got the bill. And the deserts were good but pricey for the size. Our server did a great job and the food was nice and hot. I had the New York strip with asparagus and mashed potatoes, and my wife had seared scallops. Service was extremely slow... waiter never checked back after dropping off a $39 steak ordered medium... and it was rare! They took it back and gave a new one but it ruined the night. Salad took too long. The drinks and reorder of them was too long. Just bad overall. 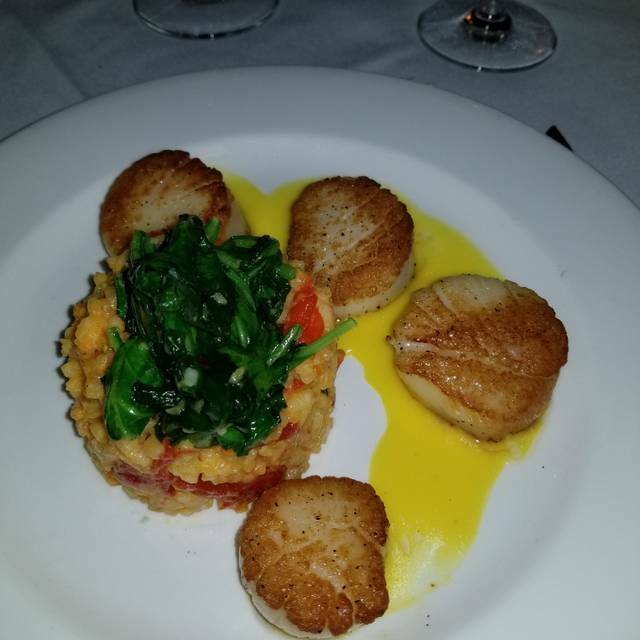 The scallops were too buttery and risotto was not tasty. Very expensive meal for poor service, taste, and quality. Initial reception was very cordial. Service was very prompt. Food preparation was excellent, perfect temperature. Pleasant atmosphere with relaxing music. Arrival experience....excellent. Greeted by Amanda who was super friendly and very accommodating. She is an asset to 31 Club. Patrick at the bar took good care of us and it was a nice spot to relax with a cocktail before dinner. Dining room was very pleasant...we had a nice table and our server Krista was attentive and friendly. Food was prepared well and we enjoyed our meals. All in all a great night out at Club 31. We’re original Buffaloniens and enjoy revisiting our home town. We always make a point to have lunch or dinner at 31 Club as we both always enjoy it. An entire meal was forgotten. We had to ask a different server after 15 minutes what happened. The server was not friendly and not attentive. I gave two stars because the food was pretty good, but what happened at the end of our meal made sure my friends and I would not go back. I was with three of my friends and bridesmaids. We do not get to see each other often and were talking wedding plans over a nice meal. We got to our table between 6:30-645. The meal was leisurely paced, and we actually got our dessert to go. We got our check and the waiter had just brought back the receipts to sign. No sooner had we done this when the hostess came over and asked if we were set with it. Which I thought was odd for a hostess to do. We had been at the restaurant about 2 hours. We were finishing up our conversation and getting ready to leave, when the hostess came over to us with a stack of menus and said “sorry but we need to reset this table. I don’t mean to be rude but...”. Actually you were rude. We spent a lot of money at this establishment and were basically rushed out the door. Never in my life have I experienced this even in an overly crowded restaurant. Mind you there was not a single soul waiting to be seated. Not to mention, every other table near us was there before us. If you’re looking for good customer service I suggest looking elsewhere! 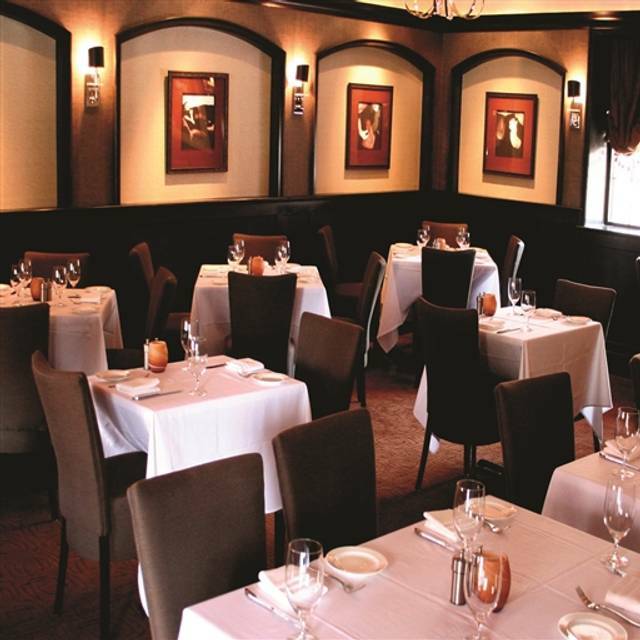 31 Club is one of our favorite go-to places when we have an event in the city. We like their early opening but we love their service (thank you Kristen) and the food. Our choices this time included the bisque, beet salad, strip steak and roasted salmon, everything as ordered and delicious. I live nearby and this used to be a favorite place to eat. We hadn’t been there in awhile, so when a business associate came to town, I scheduled a dinner there. We suspected an issue when we walked in to a literally empty restaurant. Service was impeccable, however the food was terrible. I was embarrassed to have brought my business associate there. Also, they took my favorite entree off the menu (Ciopinno). It’ll be a very long time before I go back. Unfortunately no. 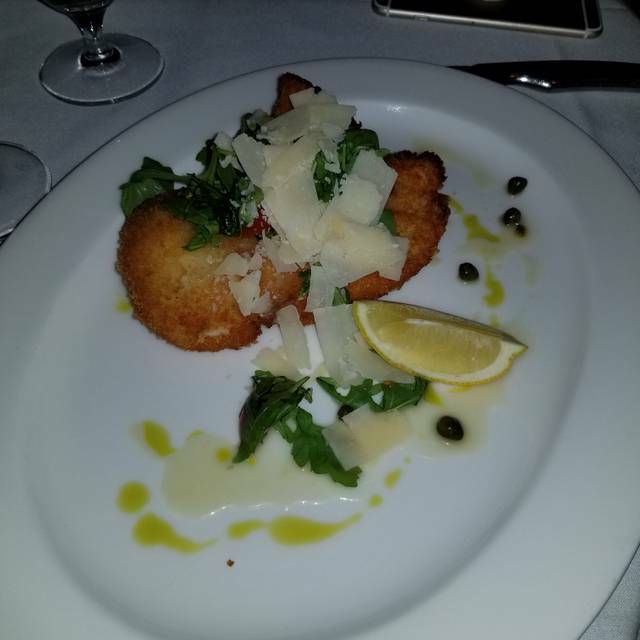 While the service was good, nice ambiance and enjoyable music, the food is mediocre. My pasta sauce with lamb sausage was like a can of sweet tomatoes poured on top. Very disappointing. We enjoyed our time and our dinner. Our waiter was a little less than attentive. And he never told us about an up charge for splitting a salad. Awesome experience! My friend and I arrived close to closing on a Friday night and the service and food was wonderful. They even modified a dish to accommodate my food allergies. I recommend anyone looking for a romantic dinner to request the room on the main floor with a fire place. LOVE 31 Club. This was my third time there. Each visit was very nice. In Feb. we had a small shower in the front room with the fireplace - perfect! 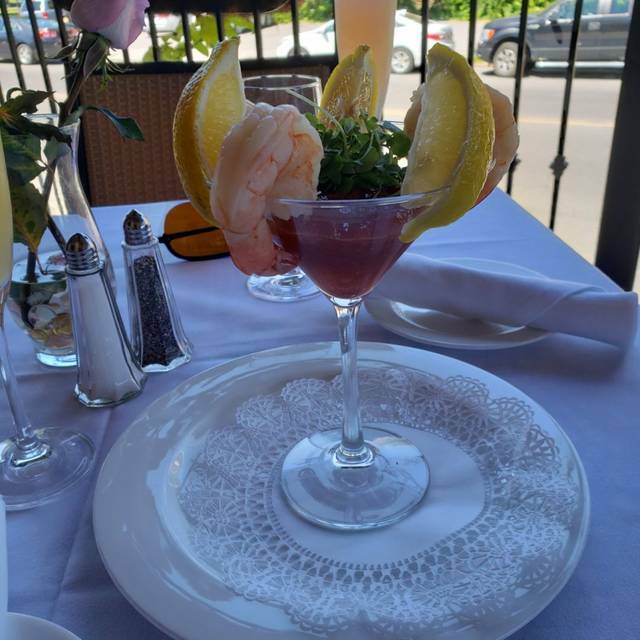 We have been there for Sunday Brunch and dinner. ALL VERY good! Food was great. Service a little slow but overall a great experience. Food was really good and I’d like to try more on the menu. Service was good too. It was hard to have conversation in smaller dining room with other people talking loud right next to you. I would definitely recommend this place and like to return. We went to 31 Club before attending a play at a nearby theater. As my star ratings indie, we were pleased with everything. The food was uniformly delicious and the wait staff attentive. At first we were not thrilled with the choice of music in the dining room, but as the room filled up, it seemed to disappear. 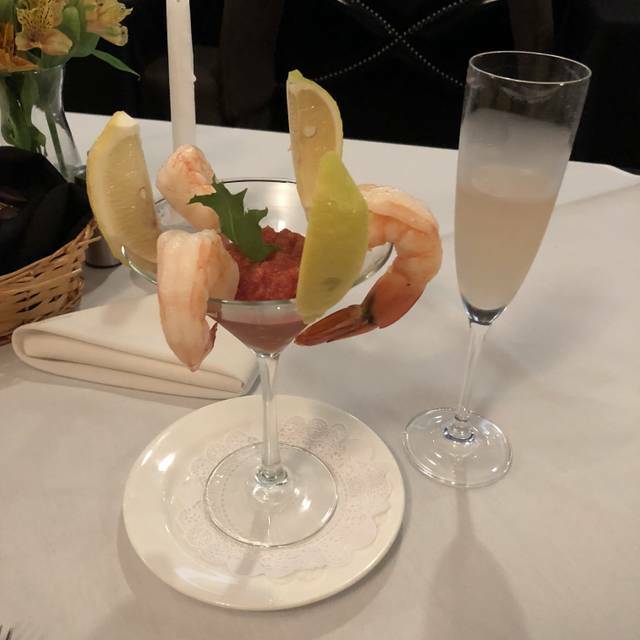 We love going there, always feel special and a real date night. I have had great dinners, but the brunch was not that great. I had steak and eggs and the steak was fatty. The meal was served lukewarm. Our server Rob was wonderful! 31 Club offers a variety of foods for brunch, from French toast to lobster scrambled eggs!